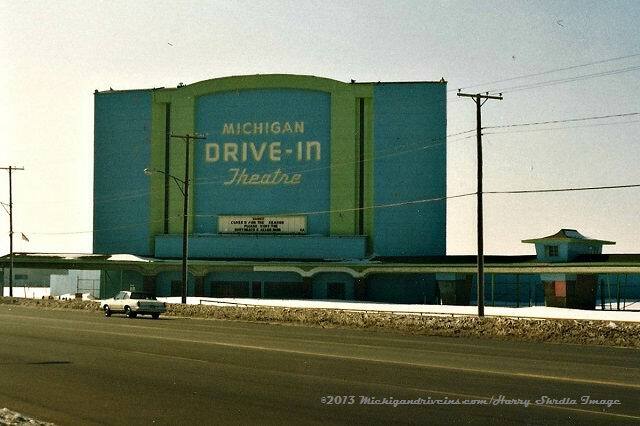 What is in it's place now is a Wal-mart before it was a chi chi restaurant & a Best Buy and Borics and other stores ,Rio grande restaurant ,sport equipment store and an HQ store now a WAL-MART store I SURE MISS the Michigan Drive-in A lot of great memories thanks for the Memories. 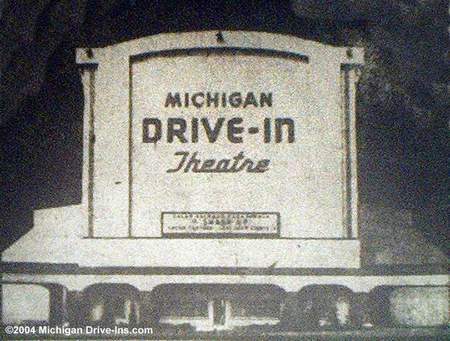 And I think I know why the Michigan Drive-In closed. 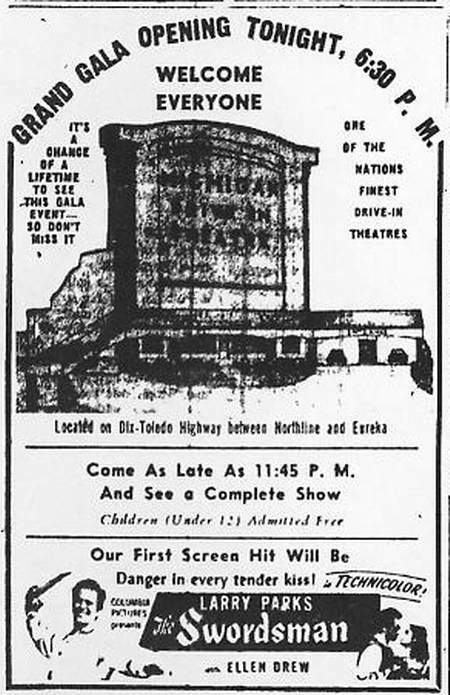 Sometime during the late 1970's it stopped listing in the Detroit papers as I have a December 10, 1980 Detroit News and the Michigan did not appear in the showtime listing. Fran is correct, a Walmart has been built and recently opened at the site. 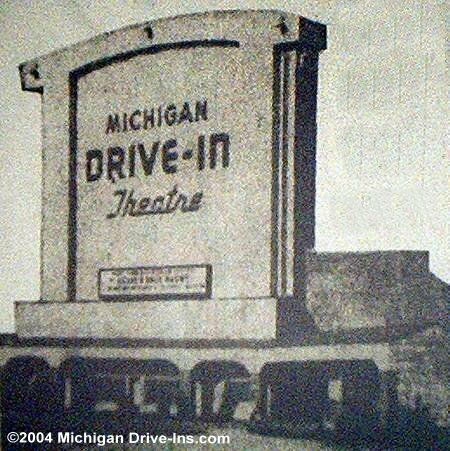 And the zip code you have right now is incorrect, the Michigan Drive-In was in the 48195 zip code. 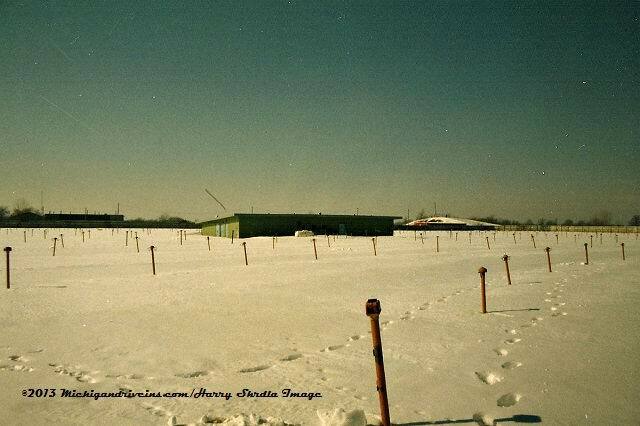 Rumor has it that Wal-Mart is moving onto the site of the old Michigan. This makes the third Wal-Mart in a 25 mile radius. 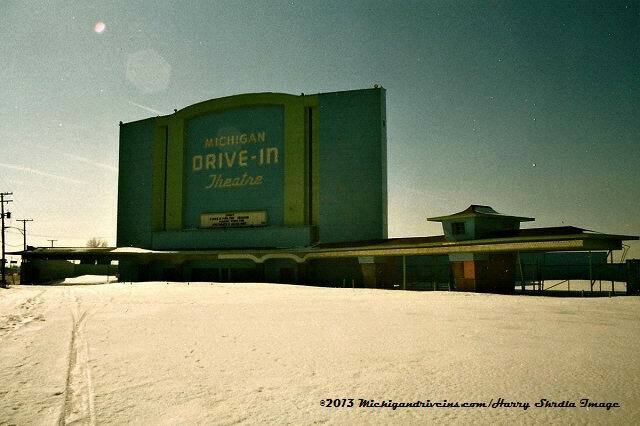 yet there is only one drive in in that same distance. What a shame. 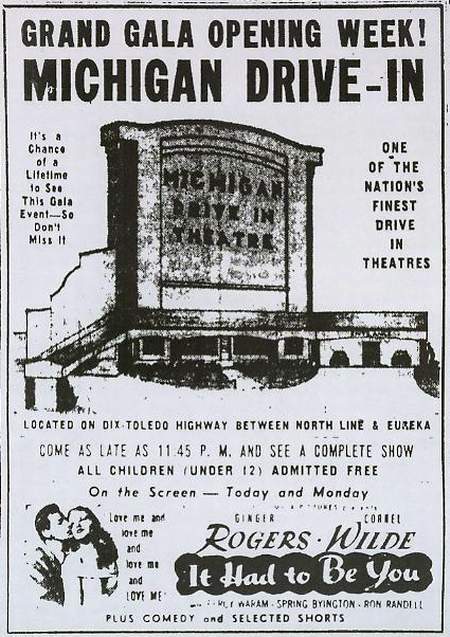 I am somewhat sad to report this, but I went by the site of the former Michigan Drive In last week and found that all but one business that sits on the site is shut down. The Best Buy has moved to a local mall, the Builders Square that used to sit there has been vacant for over a decade, there was a Lone Star Steakhouse that has closed and a few other assorted shops (a dollar store, a clothing store) are now for rent. 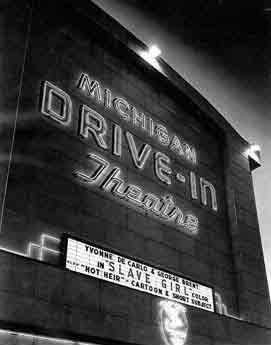 What a sad, sad thing that not only did we lose a theater like the Michigan, but now it''s replacement shops are gone out of business too. 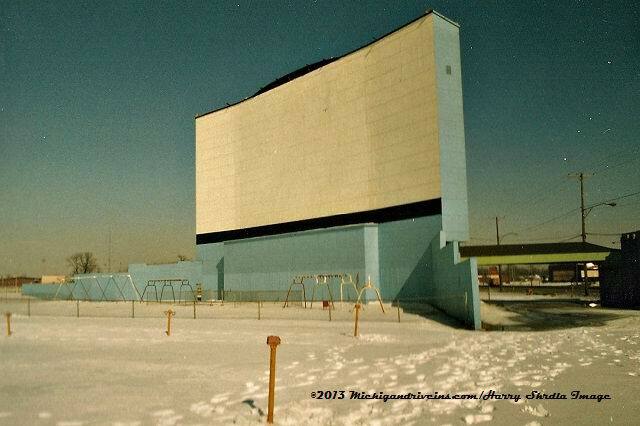 I managed the Holiday Drive-In, I also worked at the Fort George, the Jolly Roger, and was the misfortunate person that was given the sad task of putting the final marquee on the Michigan Drive-In stating that it was closed. 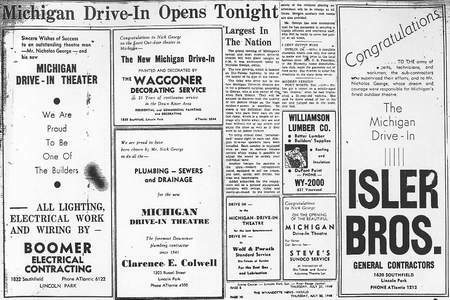 The location on the site lists it as Wyandotte, but it was actually Southgate. 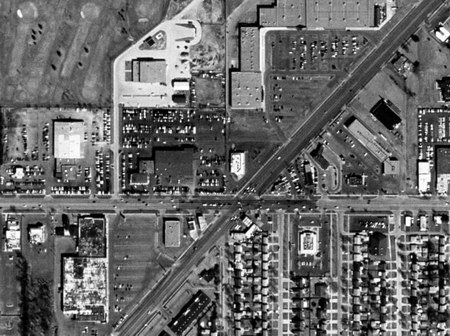 It is now a strip mall and a Chi-Chis and Best Buy. 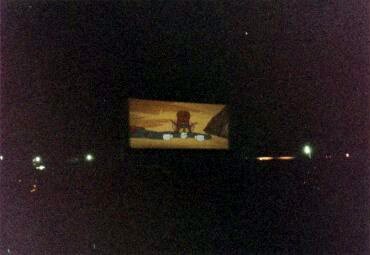 (Christoper Allen 7-16-00). 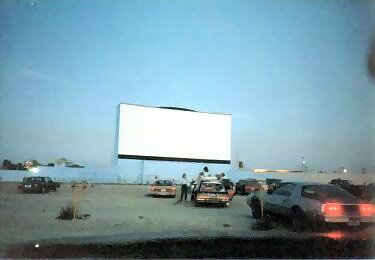 A Best Buy and Rio Bravo resturant stands where the old theater was along with a small shopping center that has an abandoned HQ and a Play it again sports store in it. Joe.